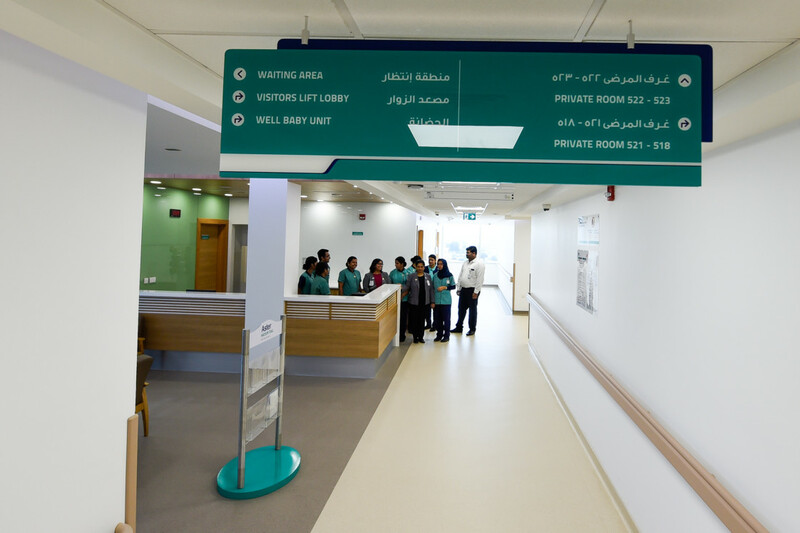 Dubai: A new 150-bed multi-speciality hospital catering to Al Ghusais and patients from the northern emirates was inaugurated on Sunday. 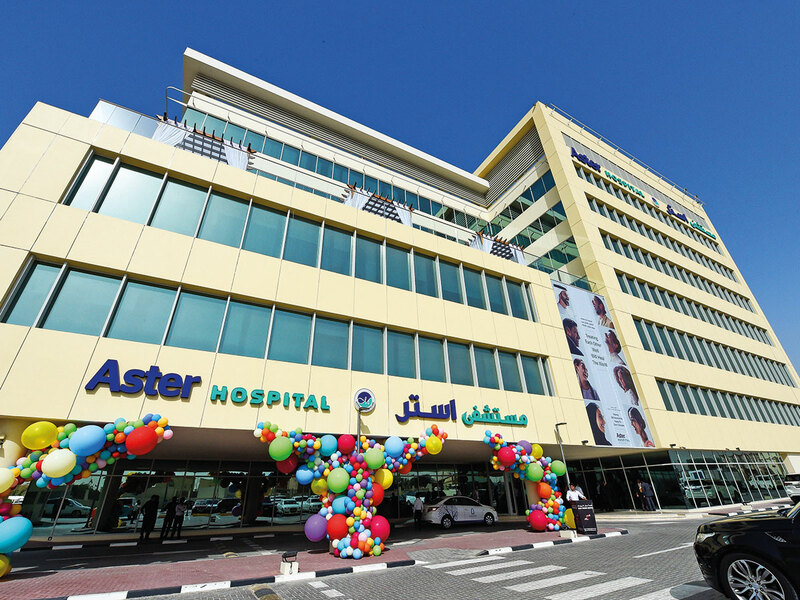 Formally opened by Humaid Al Qutami, Director General of Dubai Health Authority, this is the second Aster Hospital in Dubai. 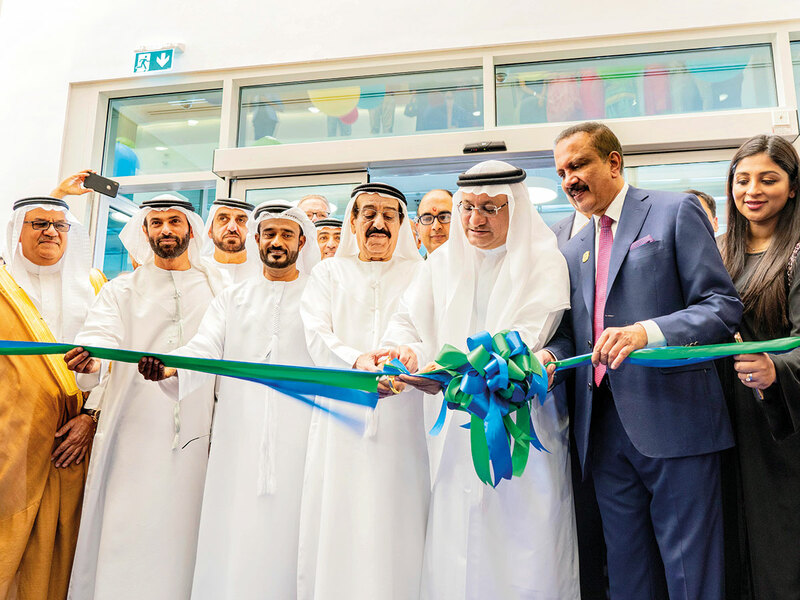 Dr Azad Moopen, founder, chairman and MD of Aster DM Health Care, said that with the opening of the new hospital, the total bed capacity of his group has gone up to 600 beds in the UAE. 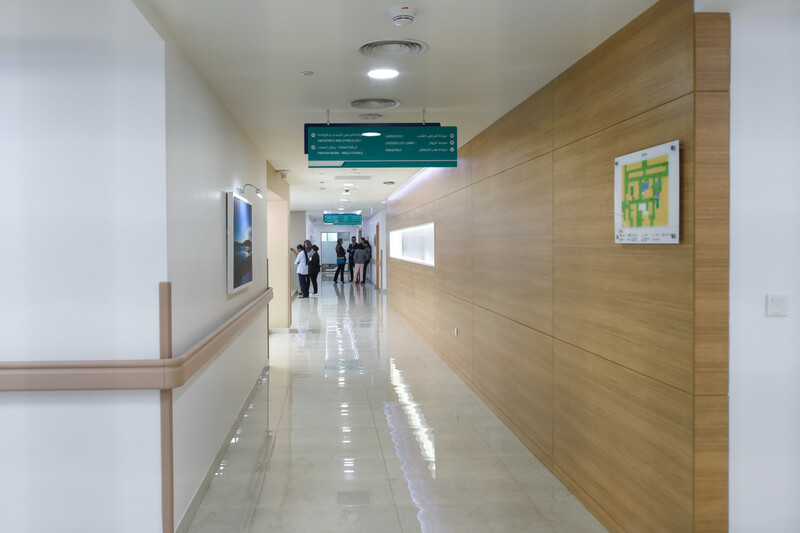 The group has a total of six hospitals in the UAE, two under the Aster brand in the affordable range for the middle class sector, four hospitals under the brand name Medcare, catering to the upper and middle class. Three Medcare hospitals are in Dubai while a fourth one is located in Sharjah. The new hospital will have neurology and critical care and neo natal units among many other niche health care facilities, said Dr Moopen. In the last three years, the group has invested Dh750 million in the UAE and another Dh250 million investment is planned over the next two years. 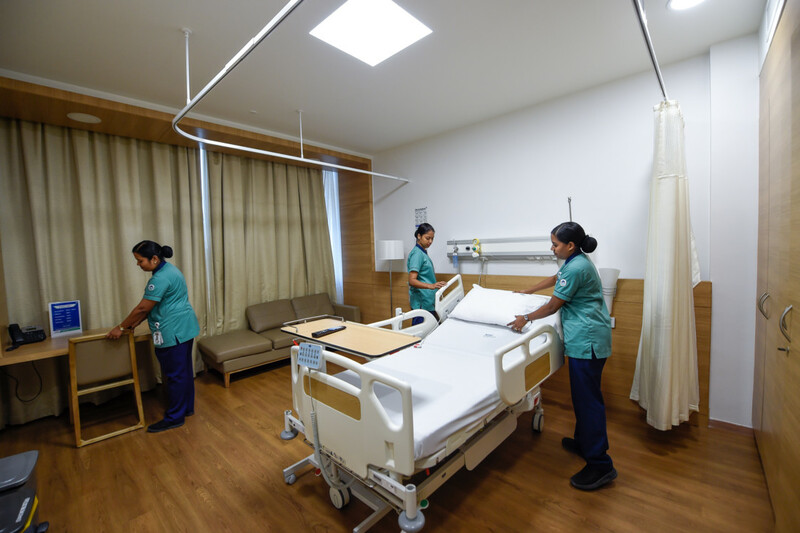 A 40-bed multi speciality hospital for blue collar workers will open its doors in the next six months. The hospital under the brand name Access, part of the Aster DM health care group, is already under construction in Muhaisanah, said Dr Moopen and will cater to the workers living in Sonapur. “We aim to bring health care at affordable costs to them. 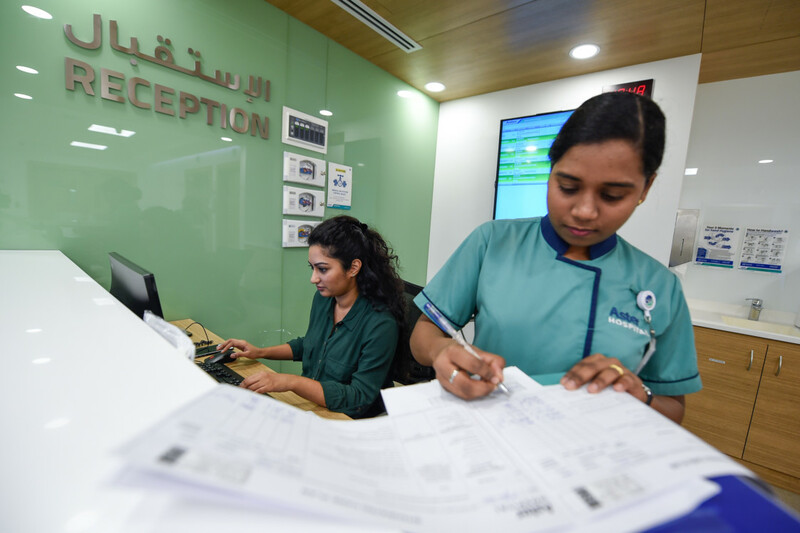 We are also looking at opening another hospital under Axis in the Jebel Ali ae as we are committed to the cause of giving back to the community,” added Dr Moopen.